Mind, hands and above the heart are brought to light thanks to more than 200 letters and objects found here, spared by time. Luigi Arnulfo lead us in his epoque, a past that now seems even further, with scientific discoveries, new trade routes, the cultural ferment that led Langhe and the local enologic world to interact with the rest of the world. 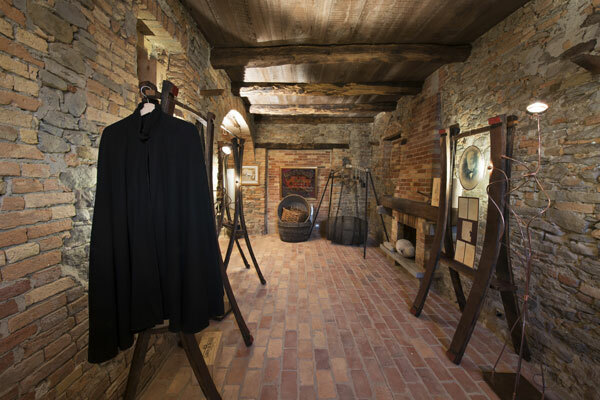 The museum tells about Arnulfo, his visionary work in the wine sector, still considered a model nowadays. It introduces us to what is now the world of wine and let us appreciate the slow and laborious gestures repeated every year by grape-growers, today as then. In the attic of Cascina Bertoroni it was found a treasure from the immeasurable value: the letters that Luigi Arnulfo received from customers, suppliers and relatives between 1800 and 1900. They are the testimony of its business. Some letters also come from abroad, from London and Monaco. 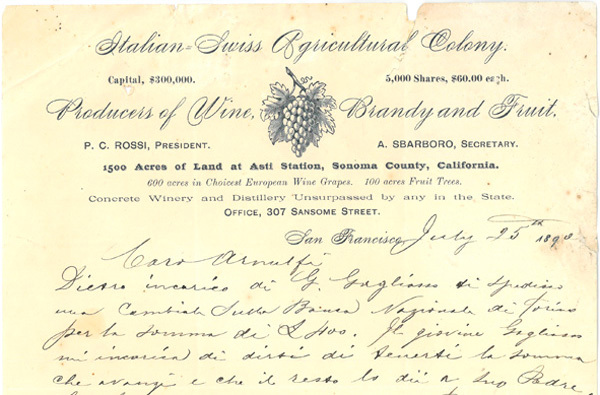 But the most important piece, also exhibited at the museum, is the letter received from San Francisco, California, where Carlo Rossi, the local importer, thanks Arnulfo for the Barolo shipment. A unique testimony. Another historical heritage of the cellar. 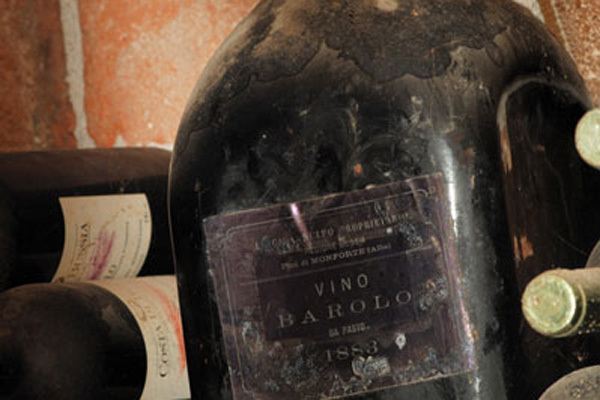 Paolo Sartirano finds in 1988 a large bottle on the capacity of one gallon showing the original label used by Luigi Arnulfo, true Barolo pioneer in the world. Vintage, 1883, designating the place of production “Region Bussia – Fini di Monforte d’Alba,” brand awareness “Luigi Arnulfo owner”. Great innovation for that time. A small room with “L” shape to tell the story of a man, a Barolo producer, a scientist who has changed the fortunes of the wines from Alba and beyond.